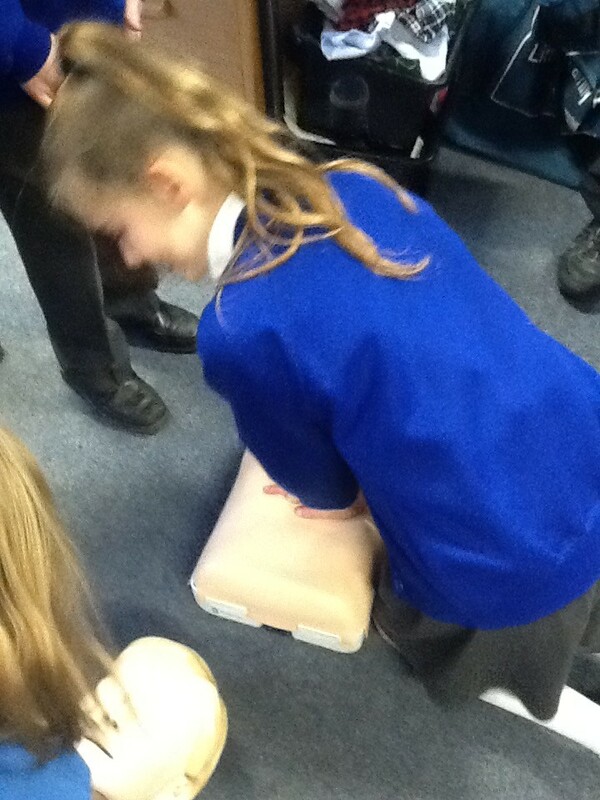 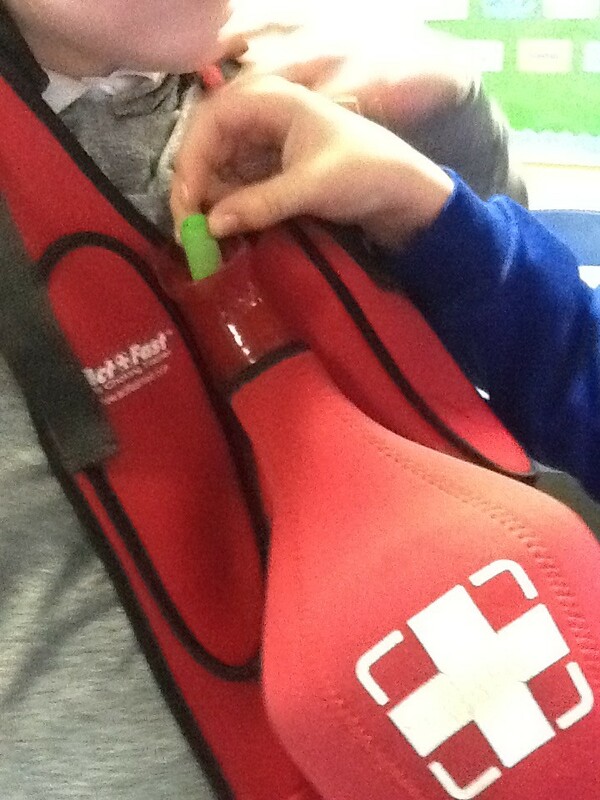 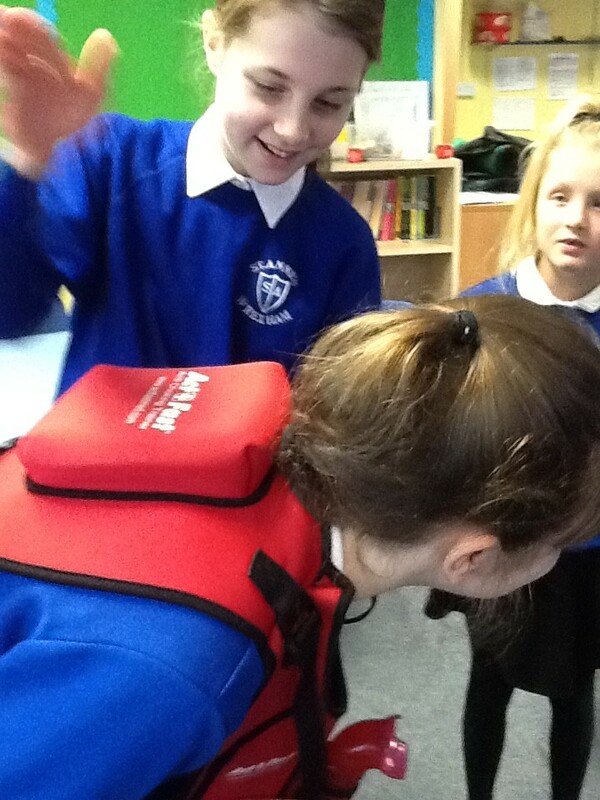 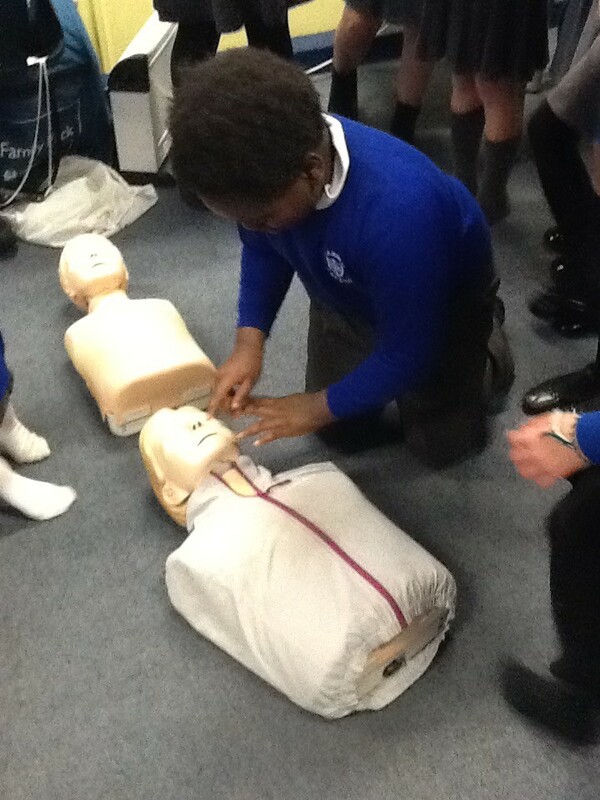 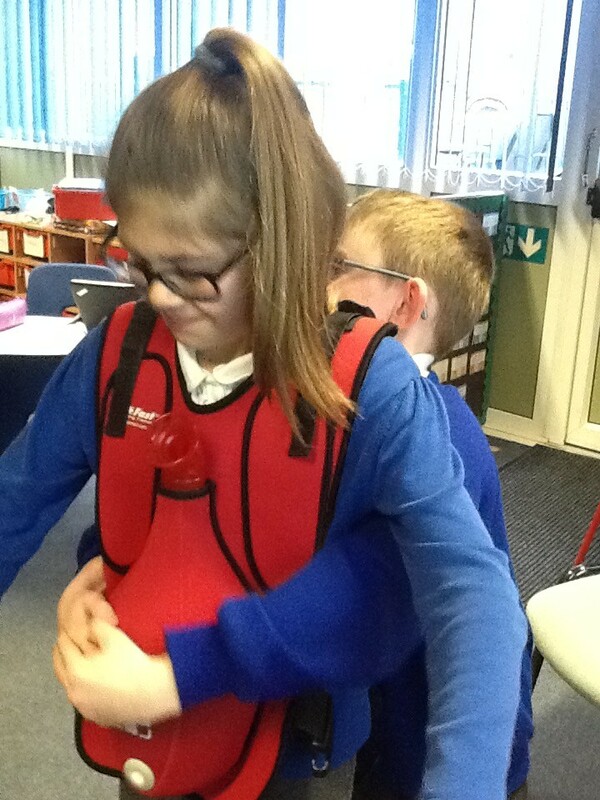 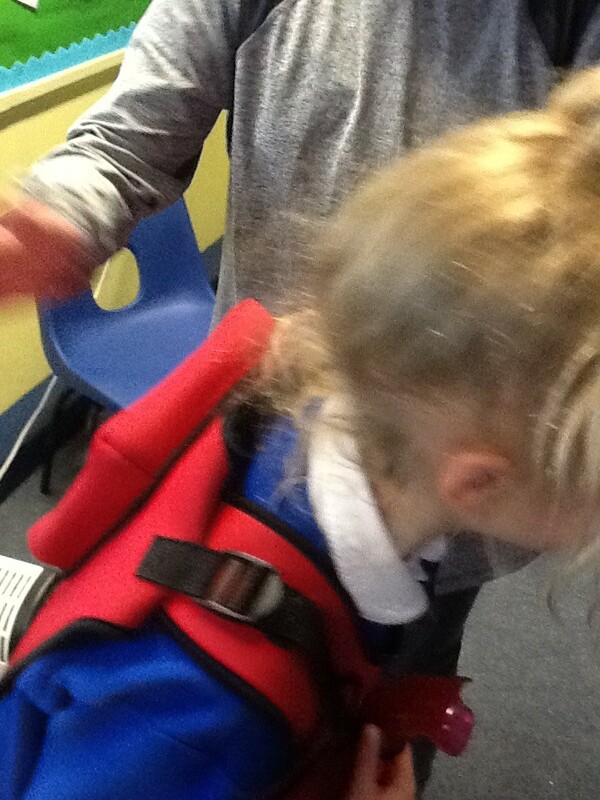 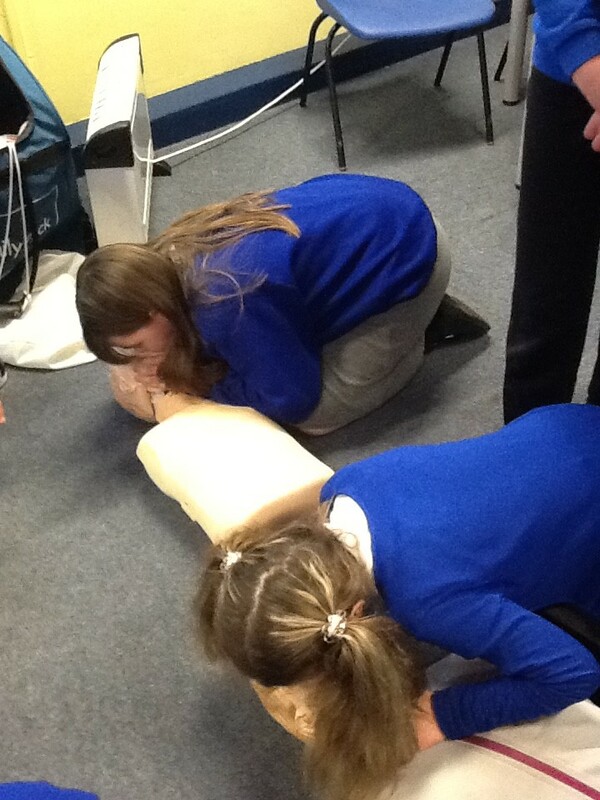 St Johns ambulance came in today to work with year 6 and showed us how to give CPR and how to help someone if choking. 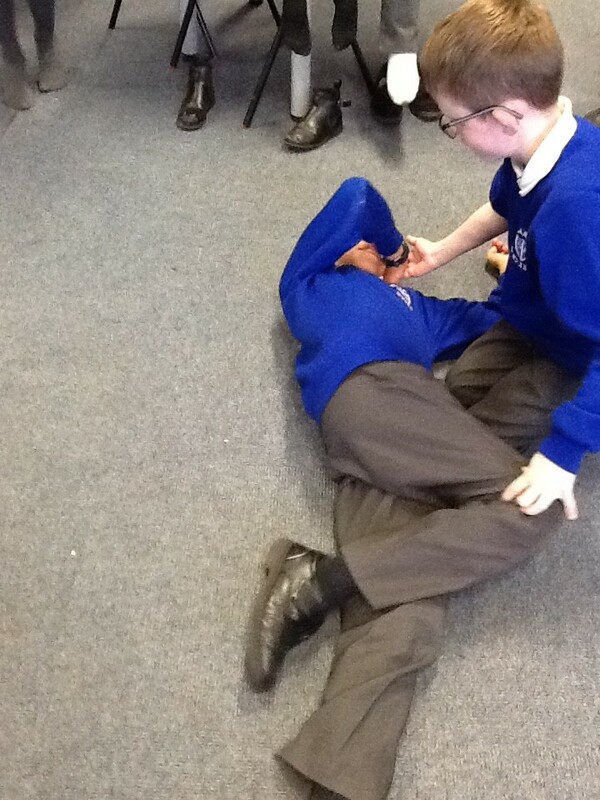 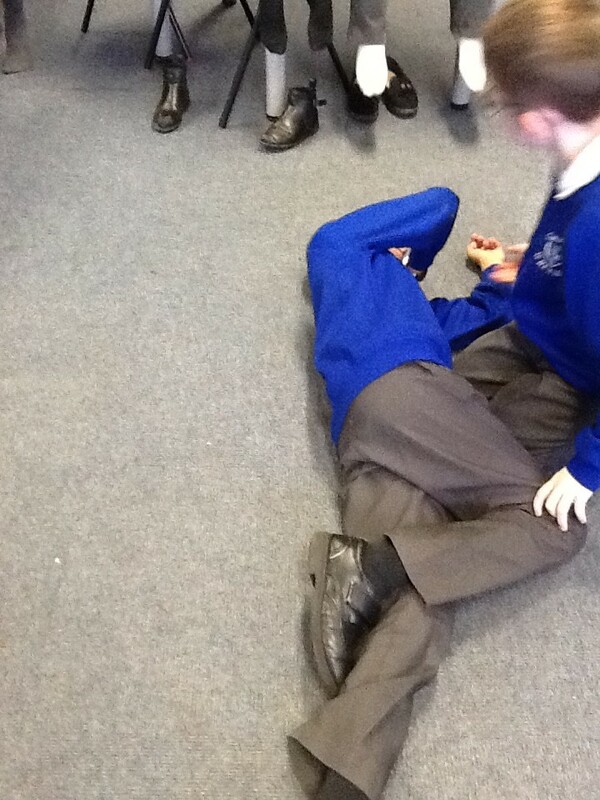 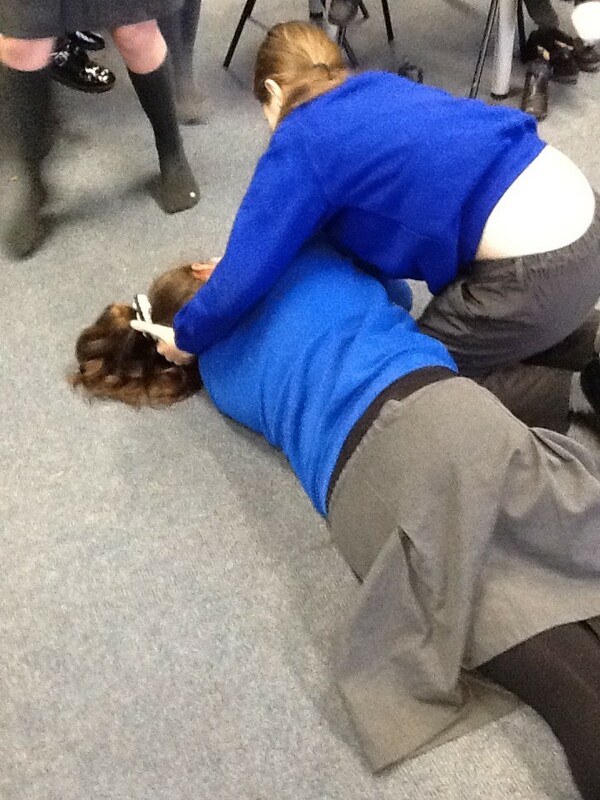 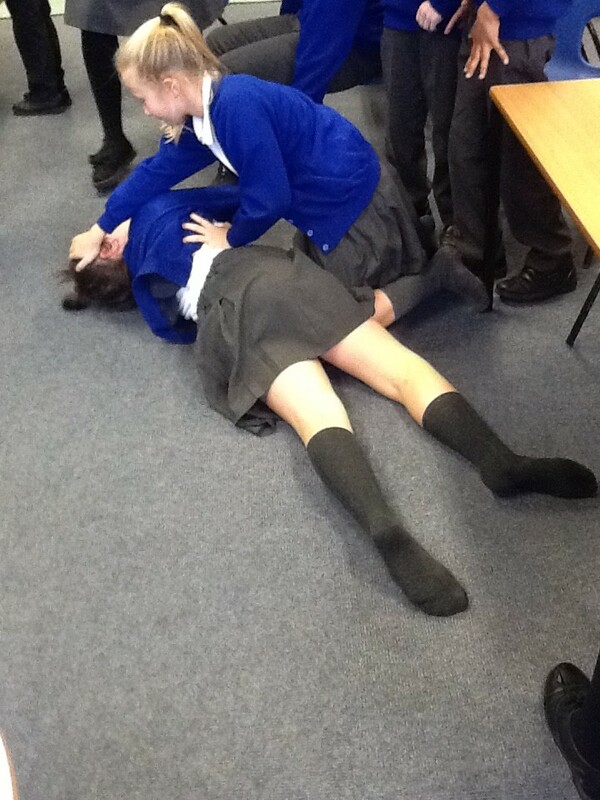 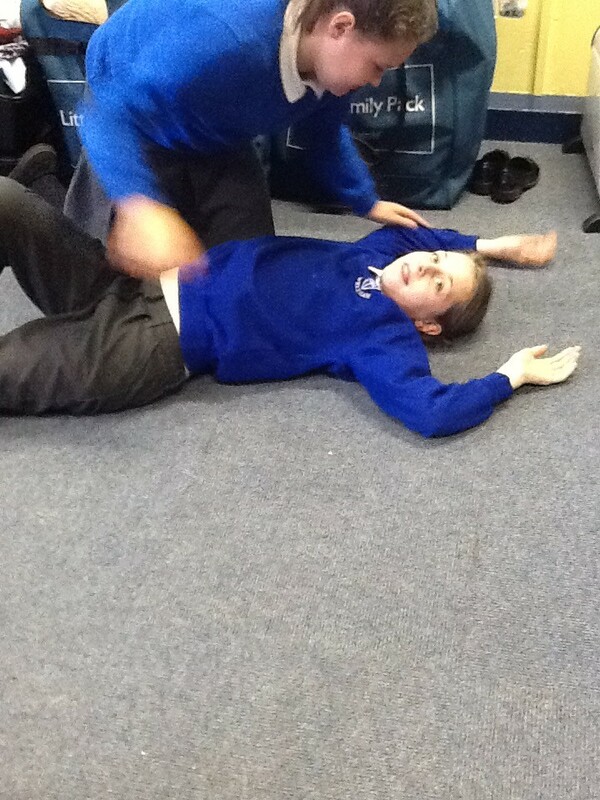 We were also shown how to put people in the recovery position. 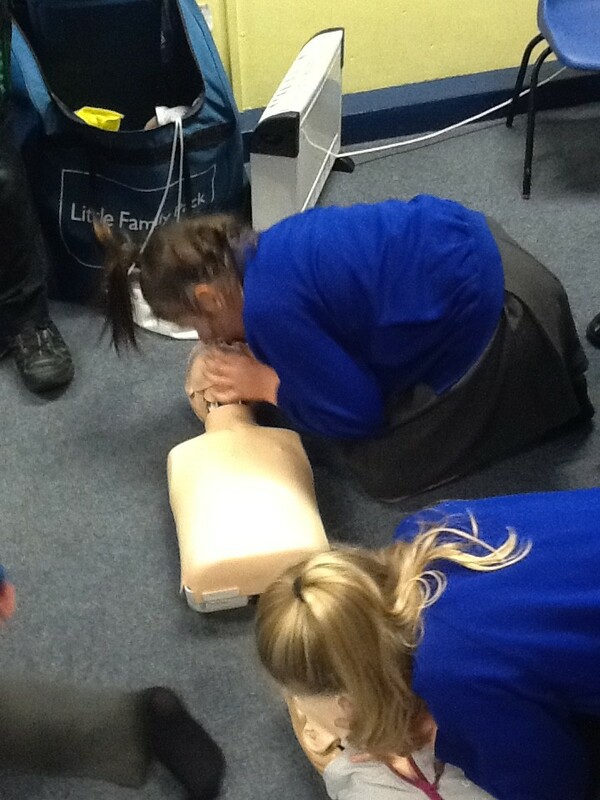 Great skills for the children to have.